It's that time of year again, when the New York Times Travel staff unveils their 52 Places to Go in 2019. Many destinations are vetted, but only a handful are given this coveted designation. This list ranges from the well-known including Panama and Munich, Germany to the more exotic such as Uzbekistan and Elqui Valley, Chile to the more adventurous—yes, there's a luxurious glamping experience—with Hampi, India. 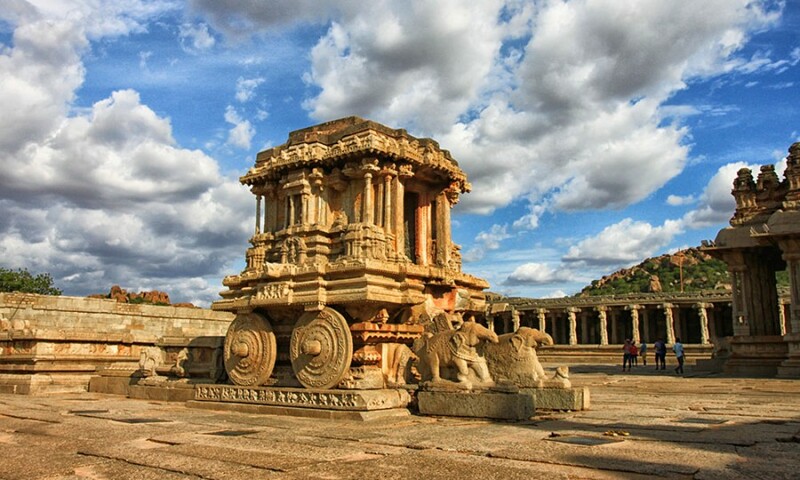 The last capital of the Vijayanagara Empire is now the UNESCO World Heritage Site of Hampi. Where one of the richest cities in the world once stood, well-preserved grand palaces and temples along the Tungabhadra River still stand. Cox & Kings history runs deep in India, having been founded here in 1758. With that knowledge comes a unique expertise that is showcased on our guided India's Golden Triangle and Hampi journey. Starting off with a tour of the Golden Triangle (Delhi, Agra and Jaipur), visitors will see highlights including the Taj Mahal and Pink City before culminating their journey with a luxury glamping experience in Hampi, with a stay at Kishkinda Camp, where new tents have just been introduced. From here you'll tour the historic sites, and can customize experiences to the Daroji Sloth Bear Sanctuary or a trip to see the Gypsy women of Sandur. Explore the tropical paradise of Panama beyond just the Panama Canal cruise. With Cox & Kings, you'll go on rainforest zipline adventures, tour local coffee plantations and even take a dugout canoe to spend an afternoon with the local villagers of Embera Drua. It's all part of the Panama: Land of Diversity program. There's even time to relax on the island beaches of Boca Brava. 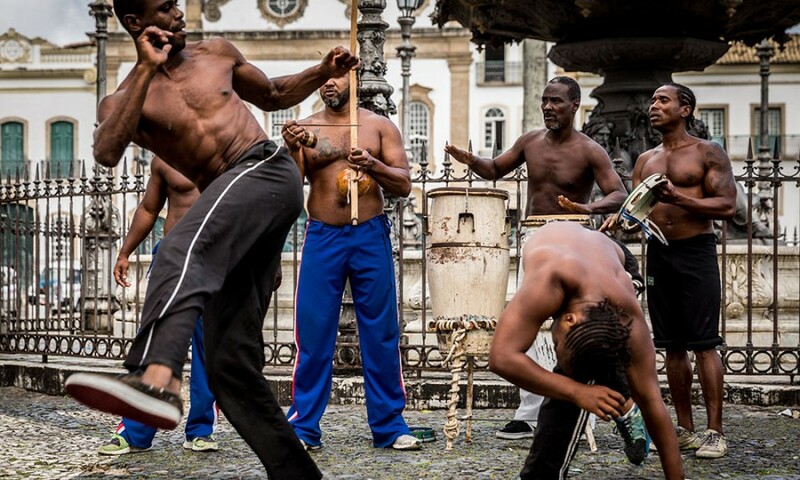 You too will feel the beat with the lively Afro-Brazilian culture of Salvador, Brazil. The cobblestone streets are always alive with colorful markets, samba music and dancing crowds. Take it all in on the Rhythm of Brazil: Colonial Roots & World Heritage trip. Re-emerging from a historical preservation, this UNESCO World Heritage city is greeting visitors with a fresh face as they set out to explore the baroque Sao Francisco cathedral, the bustling Mercado Modelo and the colonial Ouro Preto. The cultural heart of Bavaria is truly a year-round destination from summer beer grounds (who hasn't heard of Oktoberfest?) to the traditional Christmas Markets and surrounding snow-capped peaks of winter. Munich is where it's at. 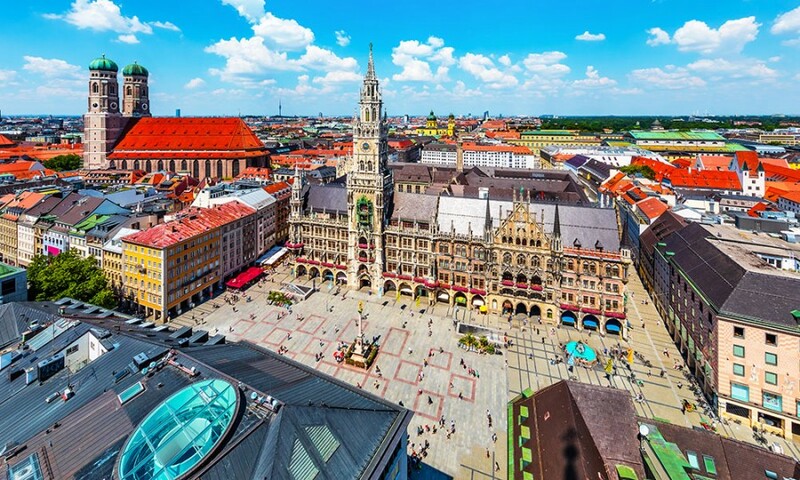 To truly appreciate the city's history, join a Cox & Kings local historian for a comprehensive tour from Marienplatz Square to the late-gothic Frauenkirche church. For a more modern spin, head over to the BMW factory, book seats at the Bavarian State Opera or shop for custom-made Lederhosen, all on your customizable Picturesque Germany vacation. Danang is emerging as a go-to destination for an emerging food scene and new resorts that will satisfy even the most discerning luxury traveler. Visit the sandy, crescent-shaped Non Nuoc Beach, the bustling Han Market, and the pagodas and temples in the Marble Mountains. If you're a 'foodie', don't miss the Vietnamese street food (such as the mi quang, or 'vietnamese noodle soup), famed in Danang. Cox & Kings can make your trip to Danang the perfect experience in Vietnam. 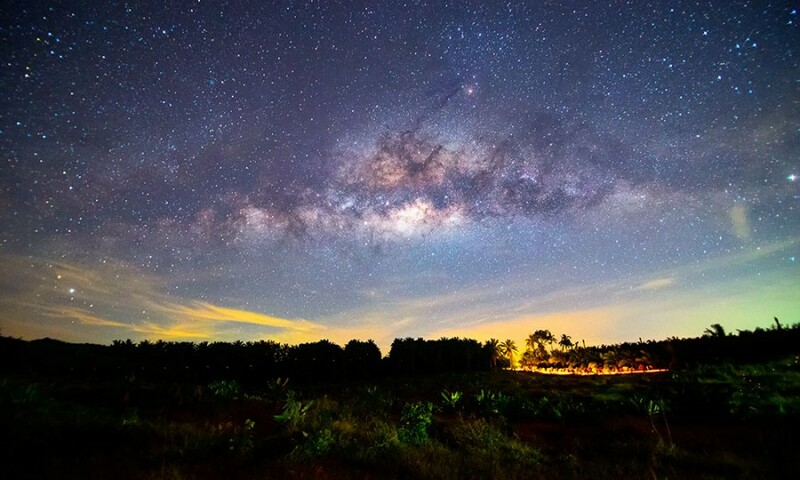 Cox & Kings itinerary Southeast Asia: Thailand, Laos, Vietnam & Cambodia can incorporate this fantastic city, including some of the most unique and intriguing cities in Southeast Asia. 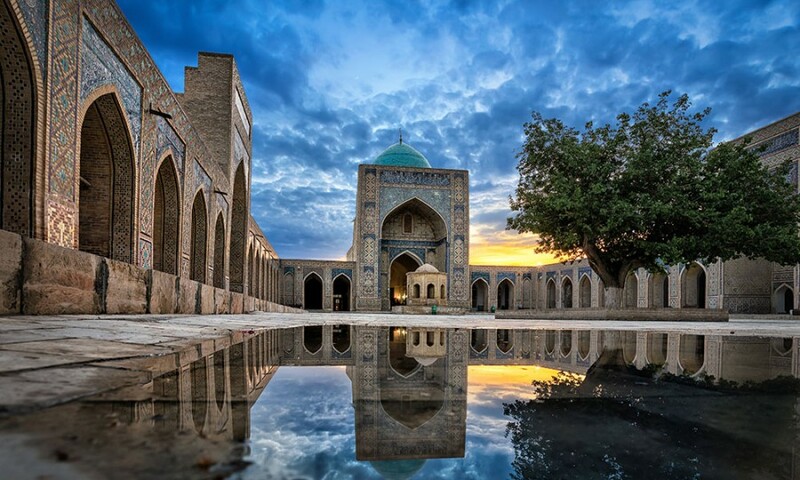 Travelers usually consider a trip to Uzbekistan as 'off the beaten path', but it's connection to the famed 'Silk Road' is putting this beautiful country back on the map for 2019. Bukhara, one of Uzbekistan's largest cities, has an awe-inspiring array of mosaic filled mosques and the famed Kalon Minaret, one of the only structures not destroyed by Genghis Khan along the Silk Road. On Uzbekistan: Ancient Cities of Samarkand, Bukhara and Tashkent, explore Tashkent, Samarkand, Bukhara & Fergana Valley and more on this 12 day, 11 night journey through the heart of Central Asia, all while staying in 5 star accomodations. Discover the Wine Region of Chile when you visit the Elqui Valley in Peru. Elqui Valley was named the world's first International Dark Sky Sanctuary as well as a center of international global astronomy in 2019, as it will witness a full solar eclipse on July 2nd, 2019. On Splendors of Chile with Cox & Kings, we take you to explore the Elqui Valley like no-one else. Experience the soaring Torres del Paine, the bustling city of Santiago, and the glistening waters of Lake Todos los Santos on this 13 day tour. Considered by many to be the 'Jewel of the Middle East', adventure travelers are returning to Iran in 2019. One can see the appeal: Discover ancient cultural centers, desert cities, and mountain towns as you explore the artistic heritage of the country, shop for treasures in vibrant bazaars and enjoy exclusive cultural interactions with the gracious, welcoming people. 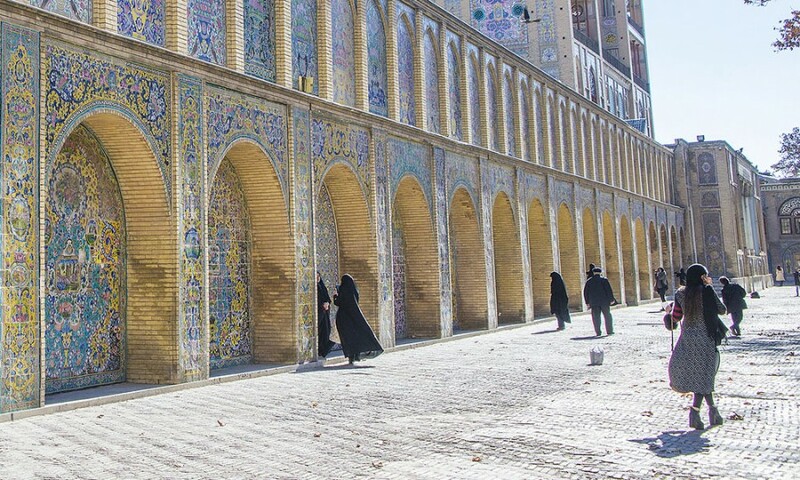 Don't let the misconceptions fool you, Iran is a country that must be seen to be believed. Cox & Kings provides the safety and security in Iran with Heart of Persia onboard the Golden Eagle, a journey that allows you to explore this fascinating country within the safe confines of a private luxury train.